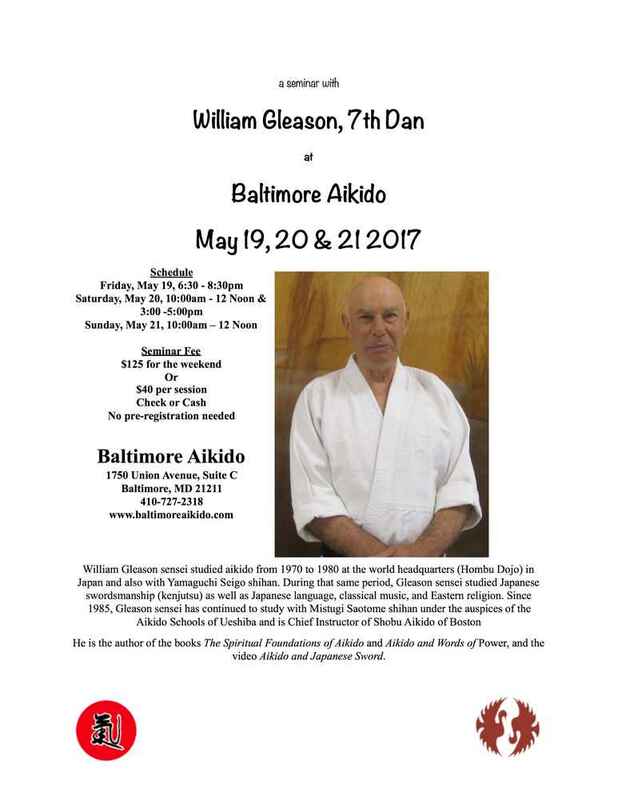 William Gleason sensei studied aikido from 1970 to 1980 at the world headquarters (Hombu Dojo) in Japan and also with Yamaguchi Seigo shihan. 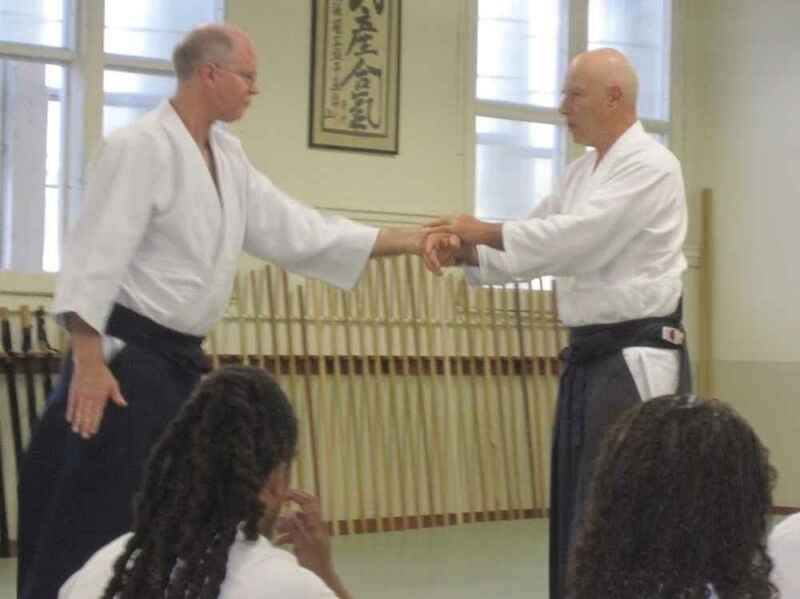 During that same period, Gleason sensei studied Japanese swordsmanship (kenjutsu) as well as Japanese language, classical music, and Eastern religion. 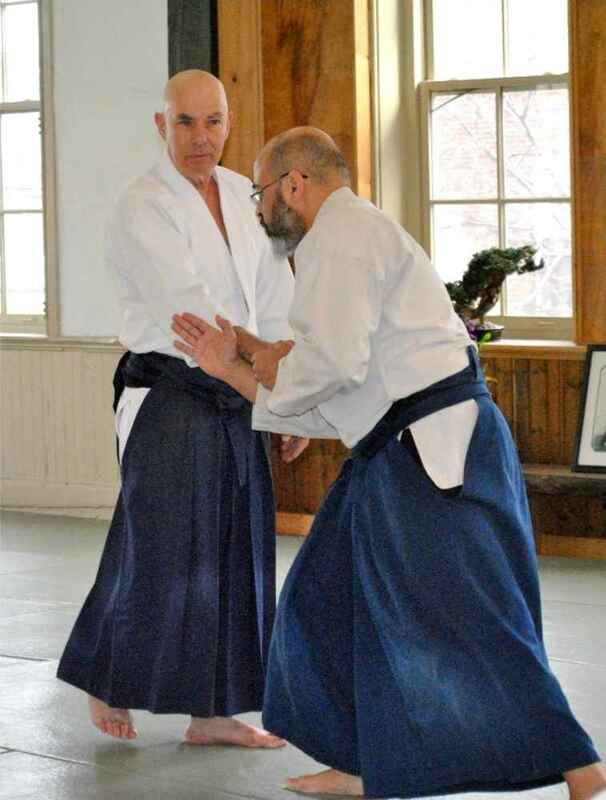 Since 1985, Gleason sensei has continued to study with Mistugi Saotome shihan under the auspices of the Aikido Schools of Ueshiba. He is the author of the books The Spiritual Foundations of Aikido and Aikido and Words of Power and the video Aikido and Japanese Sword.